Kindly consider helping to fund our eight rowers on their journey to Nationals in Sarasota, Florida! 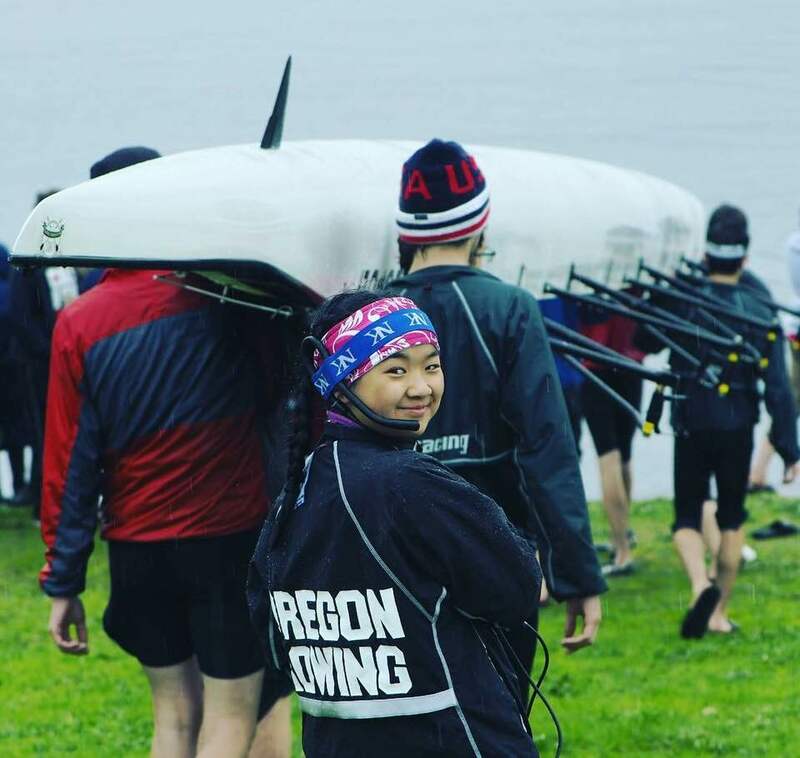 May 28, 2017 / Nadya M.
Competitive rowing at Oregon Rowing Unlimited in Portland Oregon. 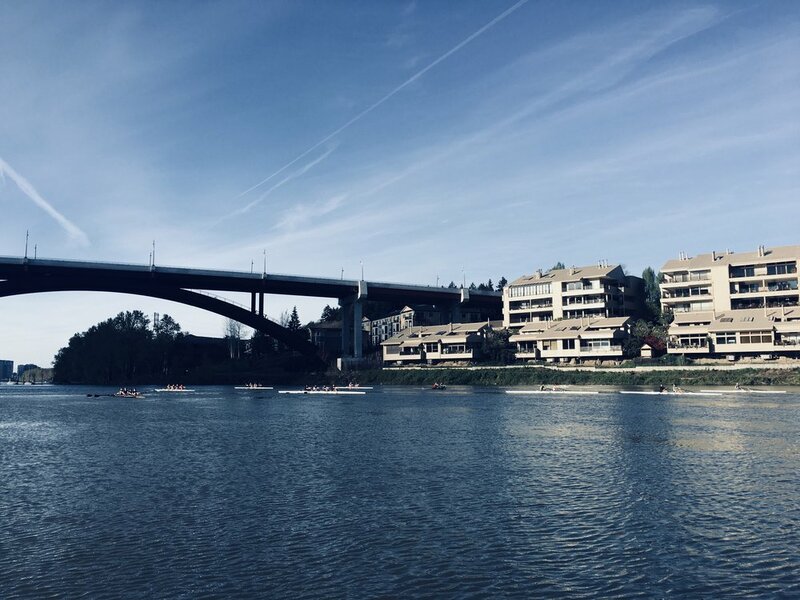 Located on the Willamette near Oaks Amusement Park.